Adoption is a rewarding and challenging experience. We offer pre and post adoption home study services in the Pennsylvania area. We ensure a safe and healthy environment for the child you bring into your home. As an adoptive parent of two children, I understand the rollercoaster of emotions, mounds of paperwork and red tape involved in the adoption process. 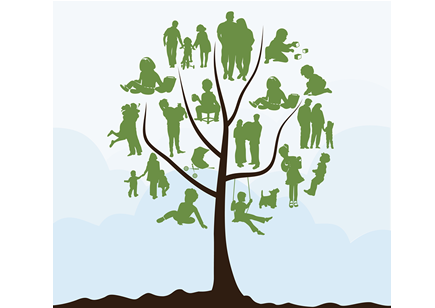 We make it possible to expand your family tree. At Caring Adoption Associates, we understand some matters are sensitive and personal. We assist in exploring your feelings, emotions and motivation for adopting. We answer questions, offer guidance and complete your home study timely and efficiently. We have over 20 years of experience and as a result, we have streamlined the process and do not charge "expedited" fees for completing your report. Reports are written timely and with great care. With every new family created we have expanded our own. Caring Adoption Associates exists because the founder went through the adoption process and realized that agencies have a tendency to make it very hard on adoptive families with their long, and often complicated, paperwork processes. As a result, we strive to make the information gathering process as painless as possible. 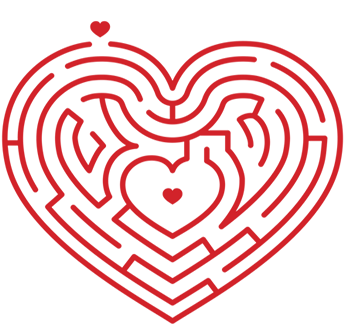 We help adoptive families navigate the maze as easily as possible. Maybe your child is halfway around the world? We understand - we've been there! Regardless of where you decide to adopt your child, we ensure you are in full compliance with all laws and regulations. Michelle is a licensed, clinical social worker and a mother of three children. The oldest two children were adopted internationally. 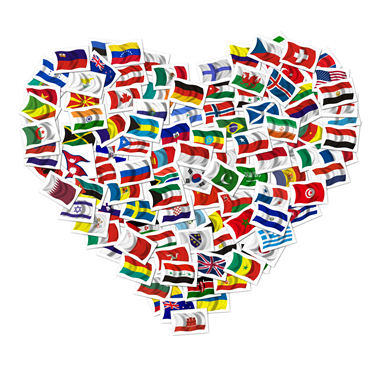 At Caring Adoption Associates, we have more than 20 years of experience with domestic and international adoption. We understand and are very familiar with the complexities of the adoption process - we have been on both sides of it! We provide home study and post placement services to families. It is with great honor we share client testimonials and photos. Pre-adoption and post-adoption home study services. Paperwork, it all begins with the paperwork. We have included all of our forms for download. You can see exactly what is needed and begin collecting the proper documents. For all online resources, we have provided the links for your convenience. As you travel through the adoption maze, You will meet many helpful people and organizations along the way. We started a resource list so you may connect with others who may help along your journey. Caring Adoption Associates is licensed to provide home study services to families across the state of Pennsylvania who are adopting domestically or internationally. You may use our home study to complete the adoption with any placement agency, attorney, or facilitator in the United States or abroad, who will match you with a child. We will offer a referral upon request. The adoption home study and post placement visits after the child is adopted are required to ensure a safe environment for the child. We can assist in the identification of potential hazards and provide solutions to your concerns, as well as offer support and answer your questions. To request a home study, please download the face sheet and autobiography forms. The hosting program allows a child from another country to visit with a host family in the US for two to six weeks. The result is a rich experience and a number life-changing opportunities for both your family and the child. The program encourages hosting, adoption, cultural and ethnic awareness. Visit www.frontierhorizon.org for more information on their program. We provide assistance throughout the entire adoption process.